Prior to the conference, we participated in the Improve Mapping in Drupal 7 sprint, which ultimately led to the integration of Views in the promising Leaflet module (read our blog post). Thanks a lot to dasjo and all the participants for organizing this very productive sprint! 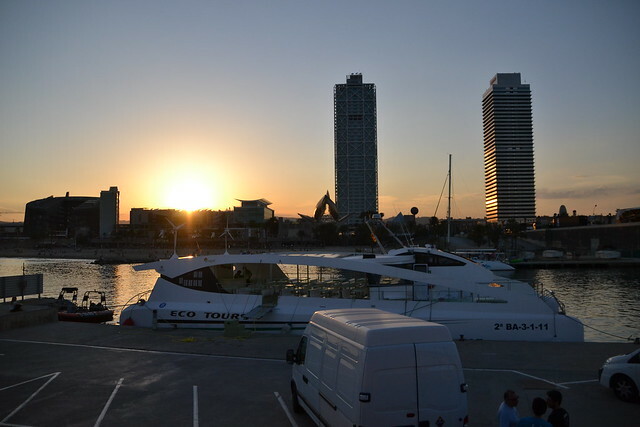 At the end of the conference we organized a "chill out pica-pica" in front of our new Marzee Labs office in the marina of Barcelona. With cold beer and salty cakes prepared by Anne Campagna, the event was a relaxed and pleasant ending to a great conference. 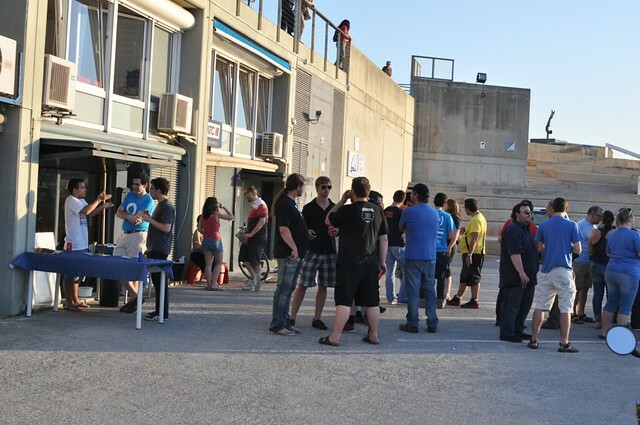 We are already looking forward to the next Drupal Developer Days. Having a drink and a chat outside the office. Photo on Flickr by camilss. Chilling out. Photo on Flickr by camilss. Drupal sunset after an afternoon full of Drupal talk, beers and sun. Photo on Flickr by pcambra.